Are you worried that your marriage has hit a dead end? That should not worry you much. Things go wrong all the time, and unions hit a rock and sink deep into the oceans. If you ever find yourself in a marriage dispute, the worst thing you would wish to dream of is a divorce. However, sometimes it is never easy to work around it and reconcile. If it ends this way, do not despair as you have a team of qualified and experienced personnel to see you through the divorce issue, the legal way. We at Durham and Ng are the team of lawyers that everyone relies on. We shall get you an experienced and highly skilled divorce lawyer Natomas who will see you through the case from preparations to the conclusion of the proceedings. If you wish to succeed in your case, then let us help you build it. Call (888) 648-4888 now or leave us a message of inquiry via the quote form on this page. When a divorce knocks, it means a dissolution of your marriage. It means that your issues are irreconcilable. It, therefore, calls for a legal platform to address it and bring the partners to an agreement on how they will separate, divide any property they may wish to, and design a child custody and support method. Before a court judge, each party is given a chance to present their side of the story. They are given an opportunity to express their desires. With a careful consideration of both sides’ stories and a number of other factors, the court then makes a ruling. A divorce lawyer Natomas is your legal companion if you have such a case before a judge. The lawyer will be in charge of preparing your case, with your input, and proceed to represent you before the court. They will also advise you accordingly before, during, and after the case and the ruling. If there is a case of domestic violence, spousal abuse, or threatening behaviors, then the lawyer will help you get a restraining order. If there is a need for spousal support, they will also build a strong case for you that will see you get the support. The divorce lawyer Natomas that we shall assign you will also be vital if there arises a need for an enforcement decree. Also, if there are any prenuptial agreements, the lawyer will help you get them on your divorce settlement. Not forgetting, the attorneys will assist in obtaining child support, child custody, father's rights, and child visitation rights. If there comes a need for a mediation, which many couples opt for, again the lawyer will come in handy and help you through it. Now that you know whom to run to in case of a divorce, why not give us a call? Call Durham and Ng and have a chance of being represented by the top brains around here. With devotion, keenness to justice, and respect for every client, we are no doubt your best team. We have already managed to build ourselves a name that everyone looks out for to represent them. Being the most sought-after legal team in Natomas for divorce-related issues, you will no doubt be dealing with winning team. 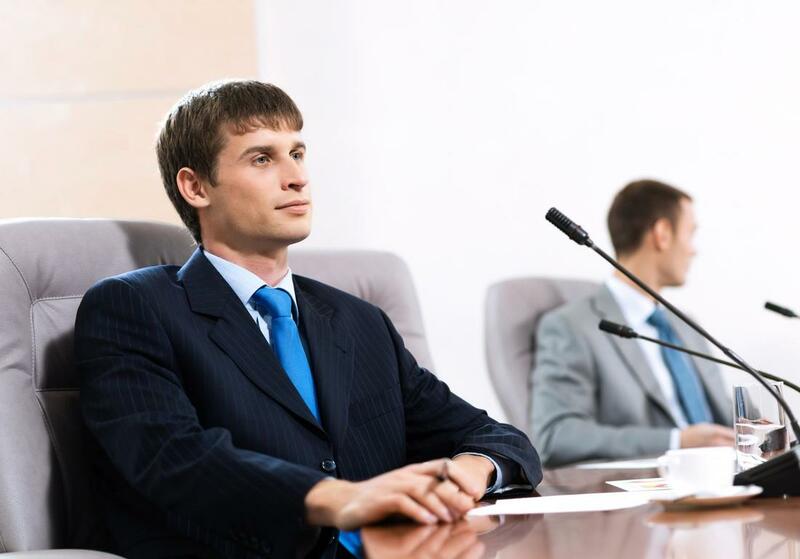 We shall never assign an inexperienced lawyer to your case which minimizes doubts completely. Also, remember that all our lawyers are licensed to practice in Natomas. Call (888) 648-4888 now and let a professional divorce lawyer Natomas handle your case. Talk to us by writing to us through the quote form on this page and get a free quote.